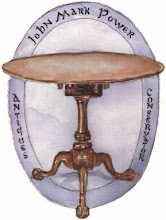 John Mark Power, Antiques Conservator: Broken Angel!! 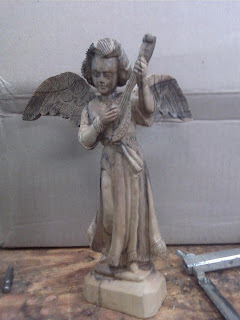 Just in time for Easter, I received a Olive wood angel who's wing had broken off. 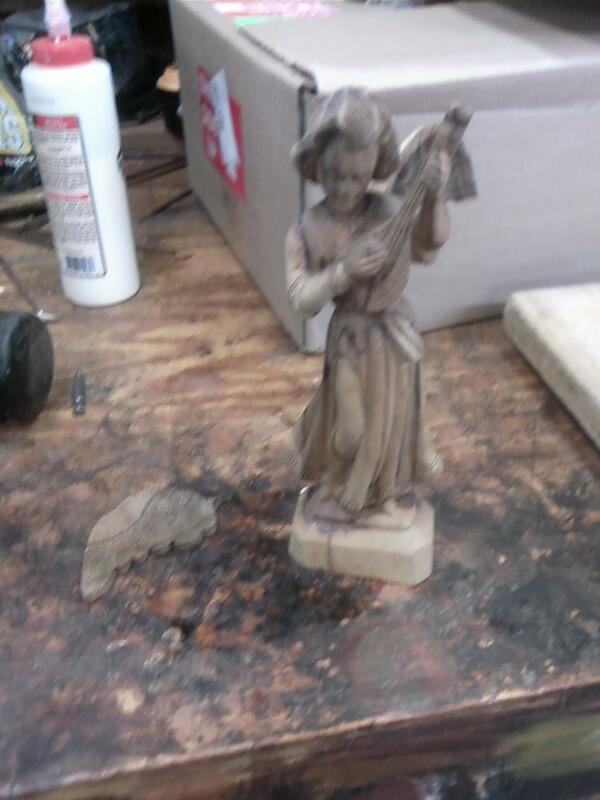 Below are some photos of the repair. I also included some photos afterwards of a cutting board which had deep scratches in it and a burn. By vigorously sanding it, I was able to remove all of the damage and bring it back to a presentable condition. the one winged angel. Hallelujah!! 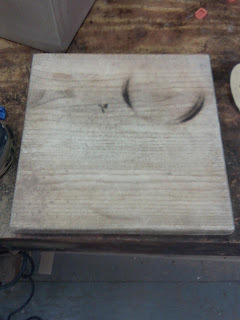 The cutting board with the burn visible. The cutting board after sanding. 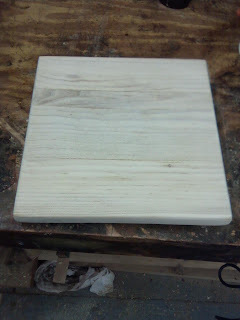 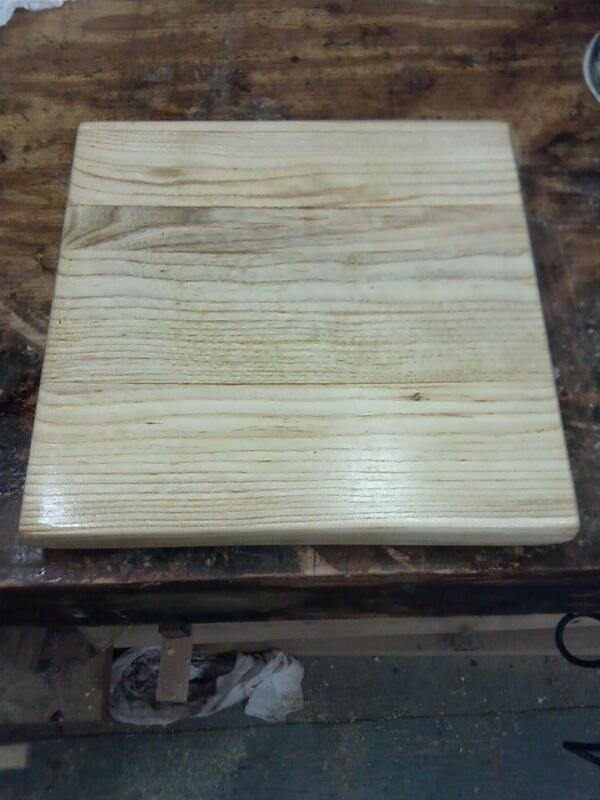 The cutting board with mineral oil applied to the sanded surface.